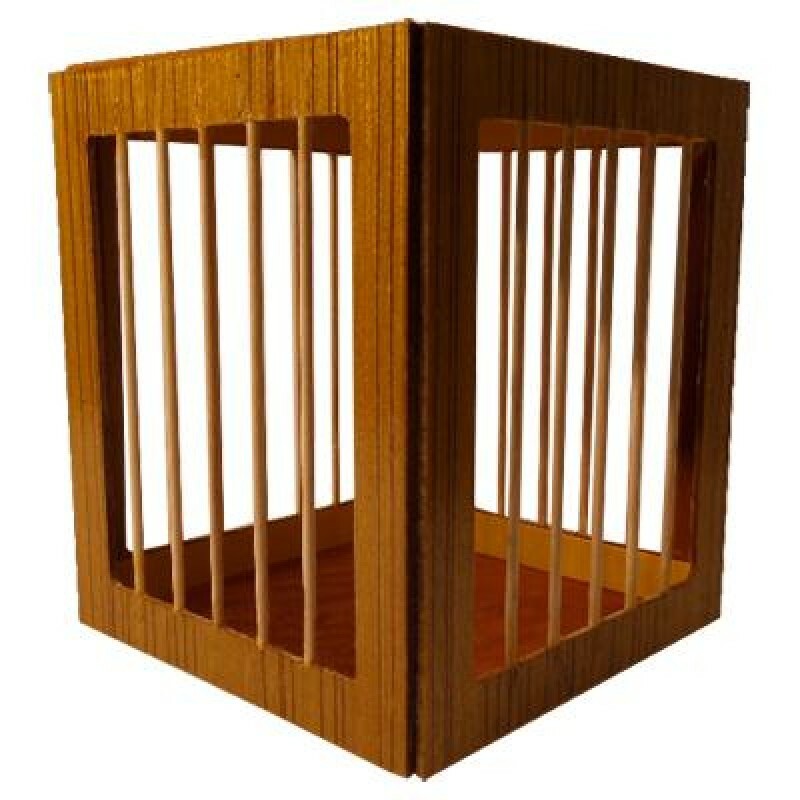 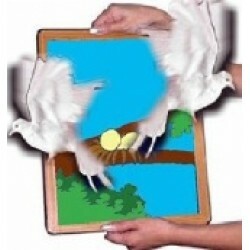 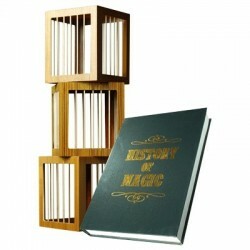 One wooden bird cage that can be used as a refill for Book of Fire - by Kant Magic. 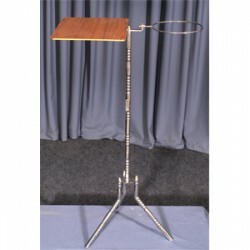 Conjuring Table This table stand is an unique design, made with good cut chin pipe for better stage..
Effect : A solid metal die is place in an opaque metal box, and handed to the performer behind his b..
Straight Jacket Escape with DVD An audience member examines the jacket. 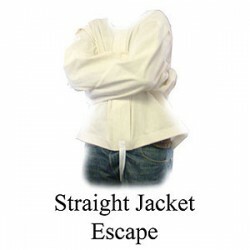 All belts are fastened behi..